CONGRATS TO MIRANDA VOJAK FROM MINNESOTA. You have been accepted to Riot Fest University! 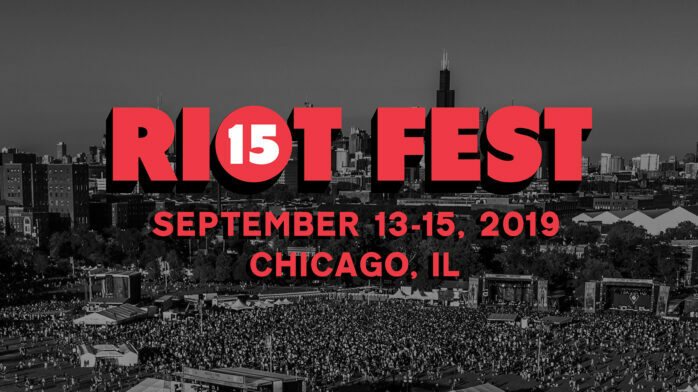 Riot Fest University was founded in 2005 on the basic principals of knowledge, honor, and service, and is widely regarded in scholarly circles to be the highest institution in the land. 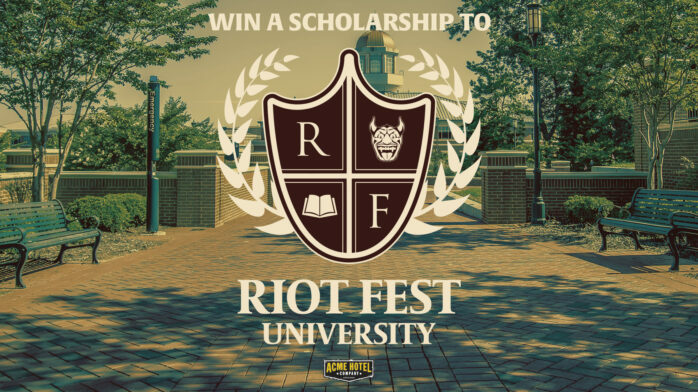 To combat the stressors of the rapidly approaching fall semester, the RFU faculty is pleased to announce that one lucky student will be awarded a scholarship to Riot Fest, which takes place September 14-16 in the quad Chicago’s Douglas Park. This full ride includes tuition, room and board, books, RFU apparel, and more! More info can be found below, as well as the entry form. You don’t have to be a student to enter, because as the Riot Fest University motto says, et odore similem latrina. You can check out a full list of classes here. 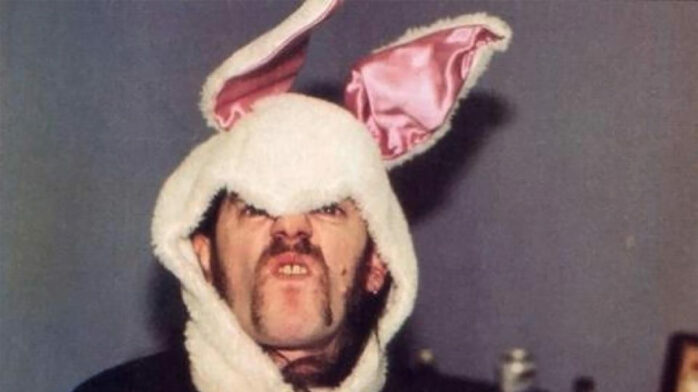 And if you’d prefer to pay your tuition up front, you can click here. ✶ TUITION: Two (2) VIP tickets to Riot Fest 2018. ✶ ROOM: Three night stay (September 14, 15, 16) at the ACME Hotel Company. (15 E Ohio St, Chicago, IL 60611). You can book your stay here. 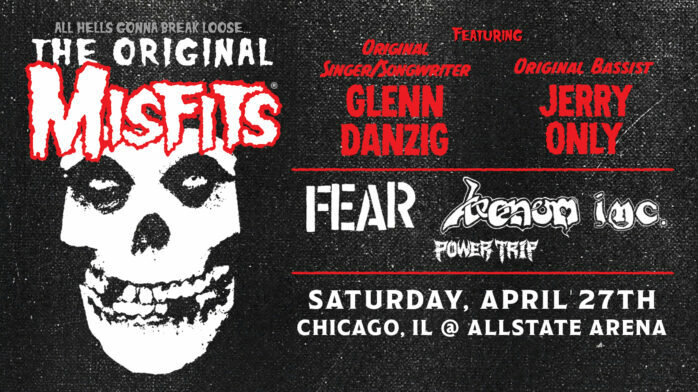 ✶ BOARD: Riot Fest Meal and Drink Vouchers. ✶ BOOKS: Some books we find around the Riot Fest office. ✶ BACK-TO-SCHOOL THREADS: Riot Fest Merch. ✶ PLUS MORE! Including Chrome Industries: One (1) Chrome bag, Two(2) Chrome backpacks / JBL: One (1) pair of wireless headphones, one (1) portable waterproof speaker. One (1) winner will be chosen at random by 5:00 p.m. CDT on Monday, August 20. Winner must be 18 or over. Winner will receive items listed above.